Here are your service upgrades. We're giving you something special. We want you to get the best out of your service with BT. That's why we've upgraded your service to give you more. We've recently upgraded your BT Infinity so now you get super-fast speeds of up to 52Mb. We hope you've been enjoying all those speedy downloads and streaming. We've bumped up your broadband allowance to <25GB>. That means each month, you'll be able to stay online 15 hours longer and stream 70 hours more music. We have given you 500GB storage on BT Cloud. That's a whopping 250,000 documents or photos kept safe and sound. And now it's even easier to use and access on any device, wherever you are. We've upgraded your BT NetProtect Plus. Now you and your friends and family can keep up to 15 devices (laptops or PCs) safe from viruses and other online threats. Plus, you're protected from offline threats such as infected USB sticks. And, from October, you can also choose to protect mobile and tablets as well. Download your upgraded security now. If your phone line has a fault that needs an engineer, we'll aim to sort out the problem 24 hours sooner. You can already make unlimited calls to UK* Landlines, 0845 and 0870 numbers with your anytime calling plan. But we're making this better with free calls to BT Mobiles too. If you love sport, you're in for a treat. Now you can enjoy even more live action with all biggest football competitions – including the Premier League and the upcoming UEFA Champions League. 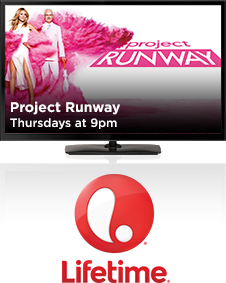 We've given you the Lifetime channel, full of addictive reality shows like Project Runway and Little Women: NY. And it gets even better as you can also watch it in HD. Not only that, you're also getting two more HD channels: W HD and Alibi HD, featuring hit shows like Masterchef USA and Quantico. You'll need an HD ready TV & an HDMI cable. Matt Hoyle / FOX. Copyright: FOX. 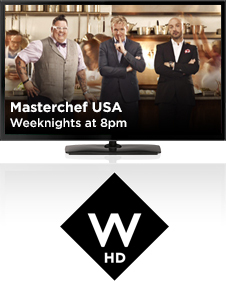 We've given you the Lifetime channel, full of addictive reality shows like Project Runway and Little Women: NY. We've upgraded you to HD Extra. 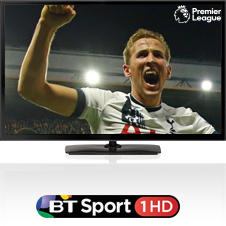 That means you'll not only be able to catch BT Sport in HD but all the other HD entertainment channels included in your package too. If you like classic movies, you're in for a treat. 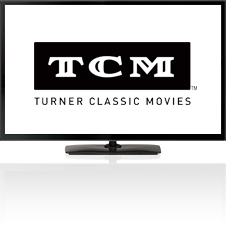 We've recently added TCM to your TV package. So what are you waiting for? Get the popcorn on. Faster line Fixes: Standard Line Rental customers will be upgraded from Care Level 1 to Care Level 2 and will, on average, see their line faults fixed 24 hours sooner than today. This excludes customers with voice over IP and those who already received priority fault repair. Free Calls to BT Mobiles: Available from 3 July. 1000 minutes of calls from your landline to any BT Mobile number included each month. Terms apply. *UK means calls to 01, 02 and 03 numbers excluding the Channel Islands, indirect access numbers and dial-up access. Other exclusions apply. Inclusive calls: calls up to an hour. Redial within 60 minutes to avoid charges. We sent this email to you at ~MAIL~ because you're subscribed to BT Services. To make sure our emails get to your inbox, add bt.athome@ecomm.bt.com to your address book. If you need to get in touch, click the 'Contact us' button above. © British Telecommunications plc 2016. We're registered in England at 81 Newgate Street, London EC1A 7AJ (company number 1800000).